+All shop discounts are highlighted in red. +Shop discounts are good from November 15th-December 15th ONLY. Trouble with discount codes? EMAIL ME! +Don't delay! Some shop items are limited edition and have limited quantities available! +Please check each shops' policies for holiday shipping time frames and other pertinent shop information. +Like this holiday gift guide? Let me know! Would love to continue the gift guide series...Valentine's Day maybe? +Spread the holiday cheer, y'all! Feel free to tweet, Facebook, pin, blog, send a carrier pigeon, etc. to your friends and family so they can get in on the gift guide action as well! Tweet about this Gift Guide! Use code COTES20 to get 20% off your purchase (accepts Etsy gift cards)! Use code WTTRLT15 to get 15% off your purchase (accepts Etsy gift cards)! Use code FFSAVE to get 15% off your purchase (accepts Etsy gift cards)! Must "Like" Lola's BeBe Bowtique of Facebook to get 15% off your purchase with code THEROAD15 (accepts Etsy gift cards)! Use code CASEYCHRISTMAS to get 20% off your purchase! Use code COTELOVE12 to get 10% off your purchase (accepts Etsy gift cards)! Use code COTES15 to get 15% off your purchase (accepts Etsy gift cards)! 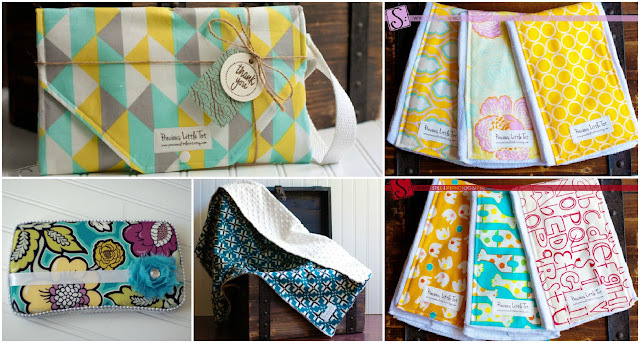 Use code GIFTGUIDE to get 20% off your purchase (accepts Etsy gift cards)! Use code GIFTGUIDE15 to get 15% off your purchase (accepts Etsy gift cards)! 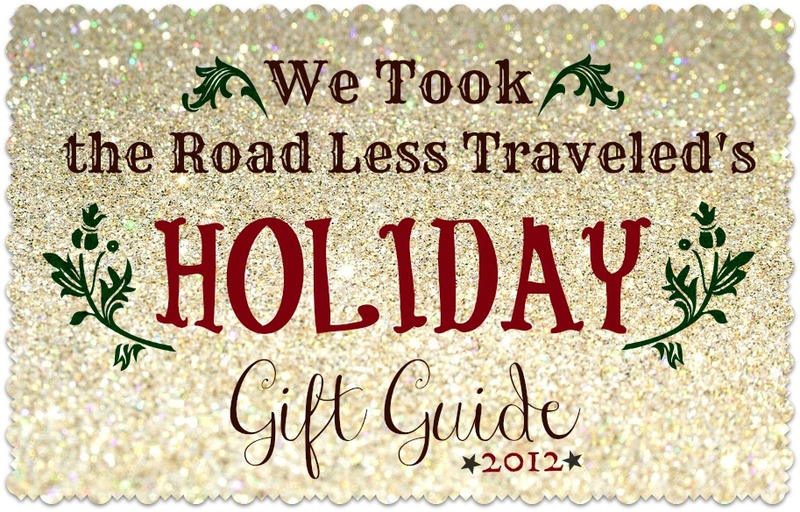 Use code LESSTRAVELED to get 10% off your purchase (accepts Etsy gift cards)! Use code HOLIDAY2012 to get 20% off your purchase! Use code PEACEGIFTGUIDE15 to get 15% off your purchase! Use code HAPPYHOLIDAYS to get 35% off your purchase! Adorable shops, I'll definitely have to check them out! Can I ask where you get your fabulous backgrounds for the banners you make? Love them! Ooohhh… what shops! I look forward to browsing some more and picking up some gifts! Thanks for the discounts. I am loving all these shops! Thanks for posting!! Well I was sold on some cute pillows from the Rustic Living. Merry christmas to me! Thanks for the discount codes too! I love following your blog! wow!!!!!!! this is truly amazing. thanks so much for sharing! I love all your picks! I LOVE that soap! Getting stuff like that is so fun! what a lovely list. I am so bookmarking this and coming back to shop. thanks. SOOOOOO glad I found this blog so I can follow you!!!! Loving it!!! Great post! I must take a look at some of these. Thanks for linking up with us this week at the Friday Chaos! Hope you have fun.